The Masters Scoreboard at Kirtlington G.C. 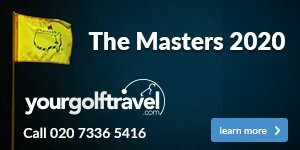 The Masters Scoreboard is where you can check club information, notices, competition results and upcoming competitions. You can also check on recent movements in handicaps. 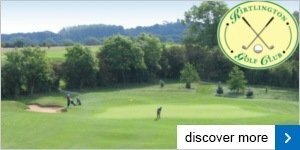 1 : The Masters Scoreboard for Kirtlington G.C.